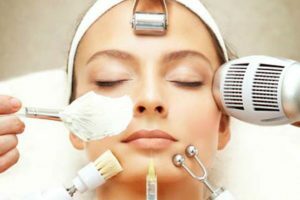 Gone are the days when plastic surgery was considered as a taboo. In fact, the act of hiding age under surgery was deemed as a shameful and immoral job. The concept of aging gracefully was considered dignified. People undergoing breast implants or face lift were criticized by the media. Things have changed today. 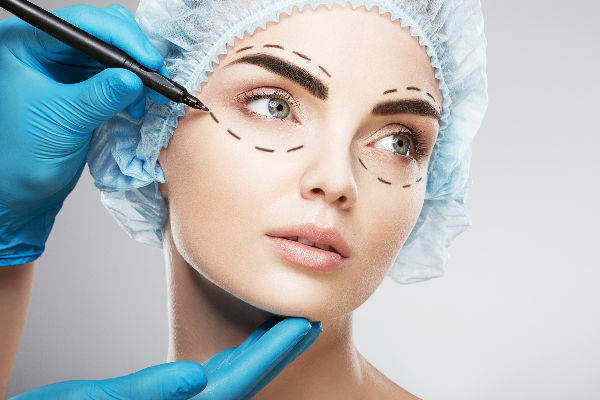 Plastic surgery is more than just a subject to be discussed in tabloid. It is also not unattainable. Apart from Hollywood celebrities, common man can also think of changing their look through surgery. This is one thing plastic surgeons have been working towards since years. People visit clinics to get rid of wounds, marks etc. These may have come from an accident; a birth mark, reaction to a surgery etc. 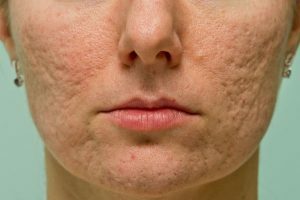 It is very common for people to make attempts to remove scars. Sometimes, the reason for having a surgery may be nothing very serious. It arises from purely aesthetic reasons. It is that inner feelings that a specific aspect of body could be changed or enhanced that makes one move to a clinic and go under the knife. Do you look very tired? Does your face don an exhausted look always? That’s sign of aging. The older you get, the more exhausted you look. This is irrespective of how happy or excited you are. You stop looking vibrant and fresh. The culprits are saggy skin, dark circles, bags under eyes and much more. 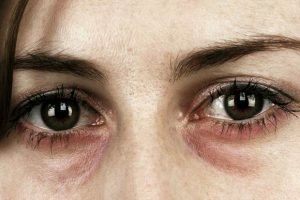 So one of the reasons people go for surgical procedures such as dermabrasion, fat transfer, eyelid surgery, and breast augmentation is to stop looking tired. They want to look as fresh and vibrant as they feel from the inside! A lot of people spend their time, money, and efforts towards planning and taking a healthy diet. They even spend hours at the gym. However, due to some reasons, they remain unsuccessful in achieving results. Hence, most women resort to surgical procedures such as abdominoplasty (tummy tuck) which tightens abdominal muscles. The surgeon removes excess loose skin and fat tissue. Tummy tuck gives you a narrower, scar-free waistline. Most individuals are not happy with the way they are born. Things can be changed later on. There isn’t a need to live with something you don’t like. If you are not happy with what Mother Nature has gifted you with, there’s always a scope for improvement. Cosmetic procedures can help such individuals deal with insecurities they face and boost their self-confidence. However, it is recommended to know when to stop. It is very easy to become addicted to plastic surgery. Unfortunately, some wrong reasons for plastic surgery do exist. The major reason most individuals opt for plastic surgery is due to their self-esteem. They want it back at any cost. In cases, people want ‘someone’ back in their life. Presently, revenge plastic surgery has become the ‘in’ thing. According to board-certified plastic surgeon Dr. George M. Varkarakis of Miami, revenge plastic surgeries are common among recently divorced individuals or those who have had a breakup. They want to change their appearance in hope of getting back with their ex-spouse or ex-partner especially those who left them for somebody younger and more attractive. The only reason why you should want to go under the knife is your desire to look and feel better, and not because you want to get someone back.